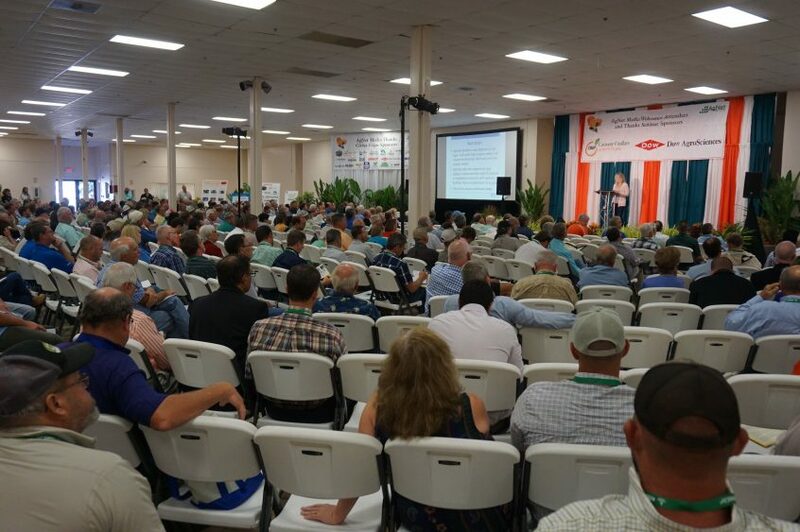 During the 2017 Citrus Expo seminar series, research and important information pertaining to growers and the citrus industry will be presented. One of the speakers will be University of Florida professor Arnold Schumann. Schumann says getting started with the citrus under protective screen (CUPS) system was not necessarily easy to do when most HLB research at the time focused on genetic resistance or antimicrobials. He says the purpose of CUPS is to eliminate the psyllid insect in the trees to prevent HLB, which he will discuss more at Citrus Expo. Schumann will also speak on the design requirements and cost of CUPS. “It’s not just throwing screen over some poles or over some trees and then hoping for the best,” he says. The results of CUPS speak for themselves, Schumann says. “A lot of our research has involved, first of all, securing the trees so that they don’t have HLB,” Schumann says. His research also has examined profit from yield, as well as ensuring this system will be long-term. Additionally, Schumann’s Expo presentation will address how to choose the best varieties to grow in the CUPS system, while factoring in pollination as well as when in the season is best to grow. 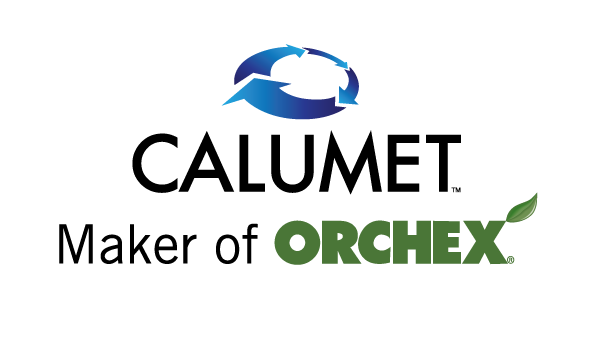 Schumann will be speaking on Wednesday, August 16, at Citrus Expo. Pre-registration for Citrus Expo is now open! All pre-registered growers will be eligible for a chance to win a John Deere gun safe courtesy of Everglades Equipment Group. As growers pre-register online, they are encouraged to participate in a very short, anonymous survey on bactericide use. Take the survey here. Conducted by AgNet Media in cooperation with the Citrus Research and Development Foundation, the 2017 survey will build on knowledge gathered from the 2016 survey. Results of the survey will be presented during the Citrus Expo seminar program. Complete details of the seminar schedule are available here. To learn more about Citrus Expo, or to register, visit CitrusExpo.net.